Analyze any product on Amazon, eBay and Walmart, across 16 different markets, with product and market research platform Algopix. Products are the bread and butter of an ecommerce business. Some sellers get lucky and find a product that shifts from their digital shelves like no other, but many struggle to find the sweet spot. As a result, sellers often end up with a lot of inventory that won’t budge. This costs them time, money, and resources and, in the worst case scenario, can bring a business to its knees. Today, product research is easier than ever before. 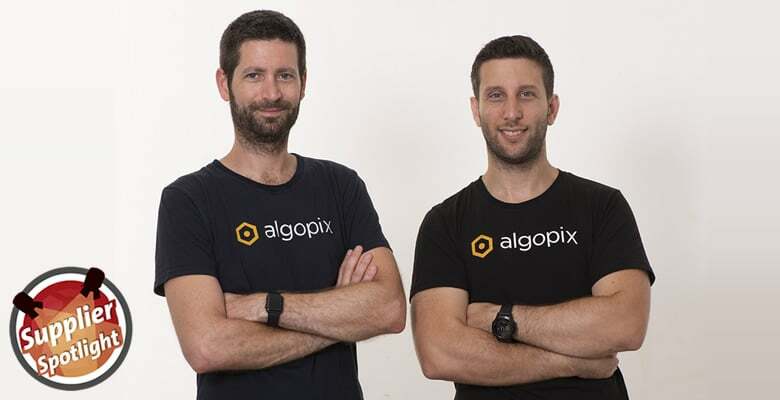 Algopix pinpoints products that are successful by providing users with estimated unit sales, expenses breakdowns, and competitor analysis across Amazon, eBay, and Walmart. Private labeling can only get you so far. Develop your own products that solve real problems and you’ll build a business for the long term. This post is by Manuel Becvar, Founder & CEO of sourcing education site Import Dojo. In my last post, I covered nine popular ways to find your own private label product niche. Those methods can still work, but a more advanced approach that can be really successful is to develop your own product from scratch. In my opinion, this is the most important aspect to your long term success on Amazon: product innovation instead of improvement. What does that mean? It means you actually listen to what the market needs and wants, and develop your own product to fit, instead of creating what you think people want. That’s a lot easier said than done, so here’s my best advice to get started developing your own products. Get it right, and you can build a great business for the long term, instead of just copying one product after another. Success on Amazon often comes from selling in a niche with passionate buyers and fewer competitors. Here’s how to find your perfect niche. How do you find a private label product to sell? This is the number one question I get asked on an almost daily basis. There’s no one method that’s right for everyone. Instead, there are many different methods you can use to find the perfect Amazon niche and product. In this post, I’ll explain ten of my favorite research methods. Take a look and find one that works for you! The first nine ideas are popular and long-established methods that still work well but in the last part I want to let you in on my preferred method for developing successful products today. 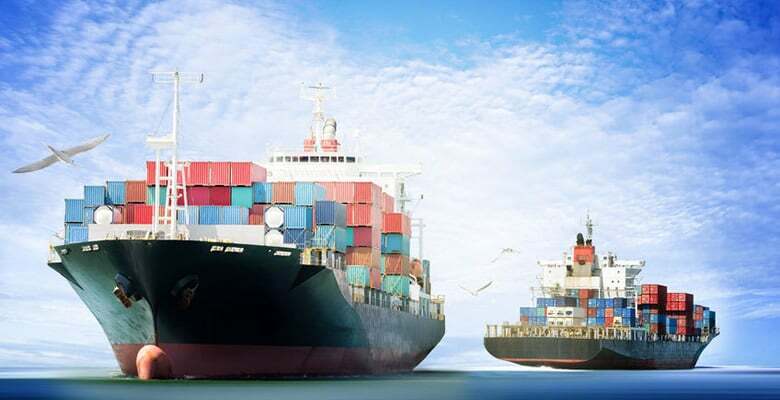 Importing goods for sale is a profitable business model for many online sellers, but it is complex and can be a minefield of problems from poor product quality to shipments being held up at customs. Many things can go wrong in the import/export process. There are several examples in private label seller Danny McMillan’s nightmare story about importing a shipment from China. Danny also covers everything he learned from the situation. To Alibaba or not to Alibaba?